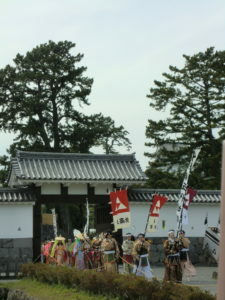 Japanese traditional Festival Hojo Matsuri in Odawara Castle. | Why don't you go on a trip to Japan? 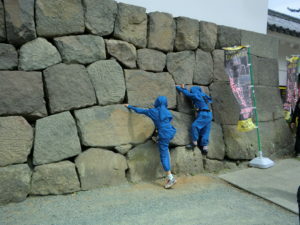 The Hojo 5th generation Festival is held on May 3rd every year at Odawara Castle and its surroundings. 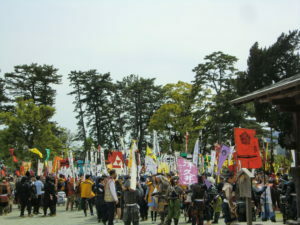 The main part of the festival is the parade of the Daimyo, or feudal lord. Hojo is the name of the Daimyo of the Sengoku period. 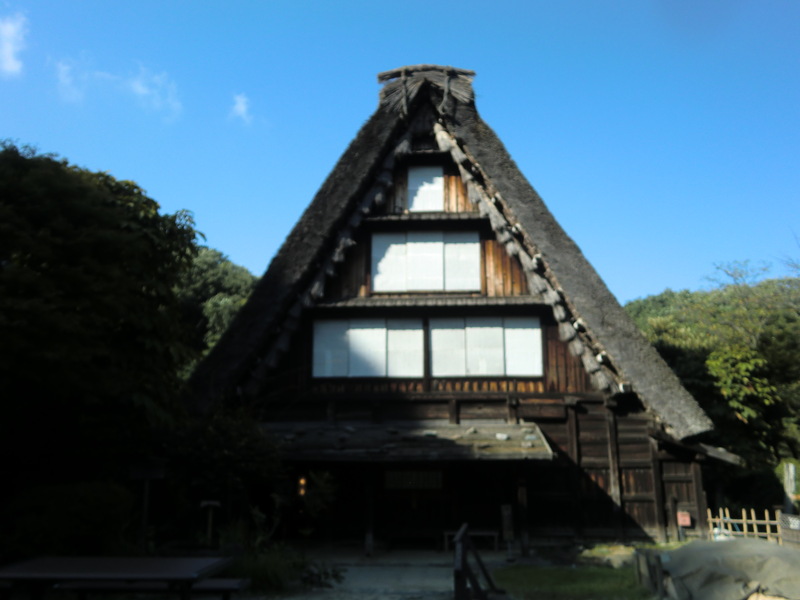 Hojo clan also existed in Kamakura.But both are absolutely different so it is called Odawara Hojo. Hojo clan was a lord of daimyo who ranked five generations, including the fathers Hoyo Soun, Ujitsuna, Ujiyasu, Ujimasa and Ujinao. In 1590, when Toyotomi Hideyoshi reunited the country, Odawara was just about involved into a war, but Ujinao avoided the war and the bloodless surrender was accepted. Because the parade starts from the afternoon, so I visited Houtoku Ninomiya Shrine before the parade. This shrine is located on the west side of Odawara Castle, close to the Hakone gate entrance of Odawara Castle. This shrine worships Ninomiya Sontoku. Ninomiya Sontoku was also called Ninomiya Kinjiro. He was born in Odawara in 1787, and was a practical agriculturalist in the late Edo period. 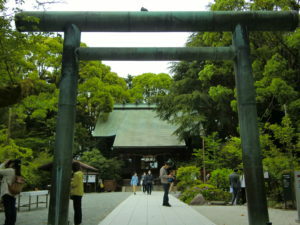 Kinjiro was diligent when he was a boy, so this shrine is known as an academic god. 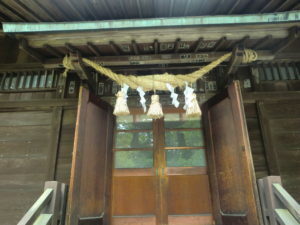 At the entrance there is torii gate made of stone, and there was a main hall behind the torii gate. You can relax in green here. Prior to the parade, performance such as guns, ninjas and Odawara peeper lantern dance by samurai was held at square of Odawara Castle. Because this place was crowded with many visitors, I walked around Odawara Castle. Odawara Castle existed from the age of civil wars to the Edo Period, and it was the home of Hojo. The current donjon was rebuilt in 1960 as a commemoration project of the 20th anniversary of Odawara city establishment. The inside of the donjon is a museum and you can enter. 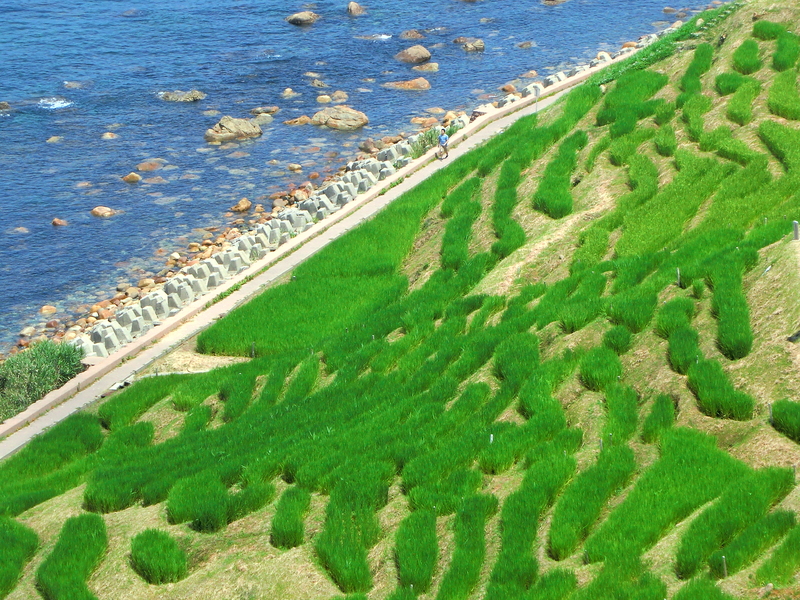 (Charge) We can see great views from the donjon overlooks Sagami Bay especially when it is a nice sunny day. 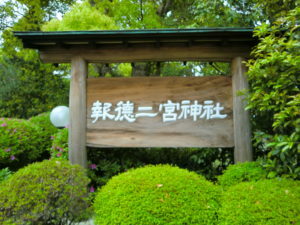 Besides that, there are Tokiwaki gate, Samurai pavilion etc. 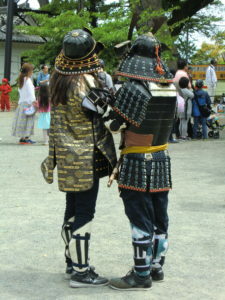 You can also take photographs of borrowing costumes of ninja and samurai. As a parade, many visitors ware waiting for seeing the parade along the streets for hours before starting the parade. 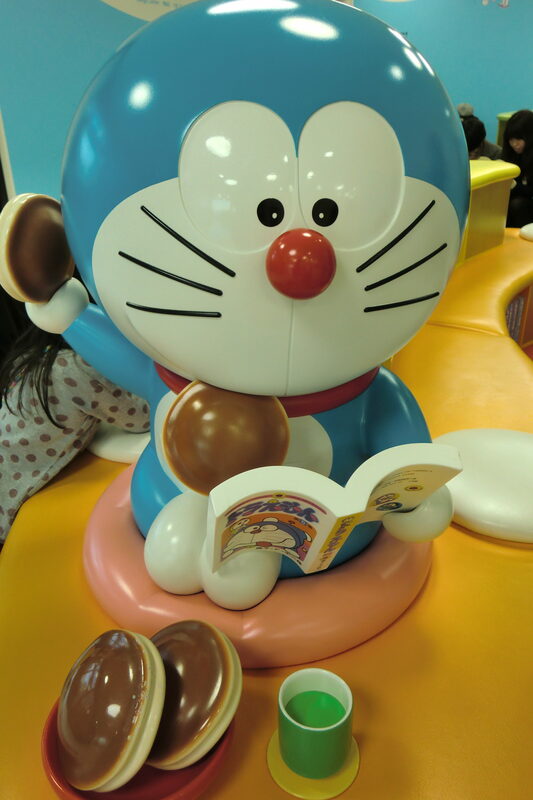 Therefore, I could not take a picture in a good position. 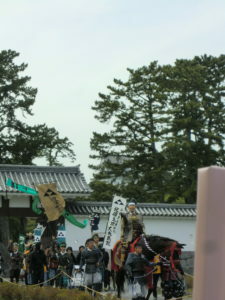 When the parade started, the first group of Hojo walked out from the gate of Odawara Castle, and feudal lord riding a horse walked in order on the street. The role of this feudal lord was performed by a famous actor. 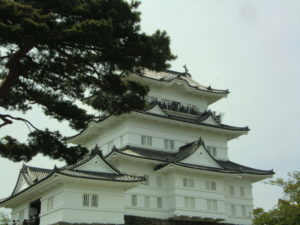 Odawara Castle is located about 10 minutes on foot from Odawara station on Shinkansen, Odakyu Line and JR Line. 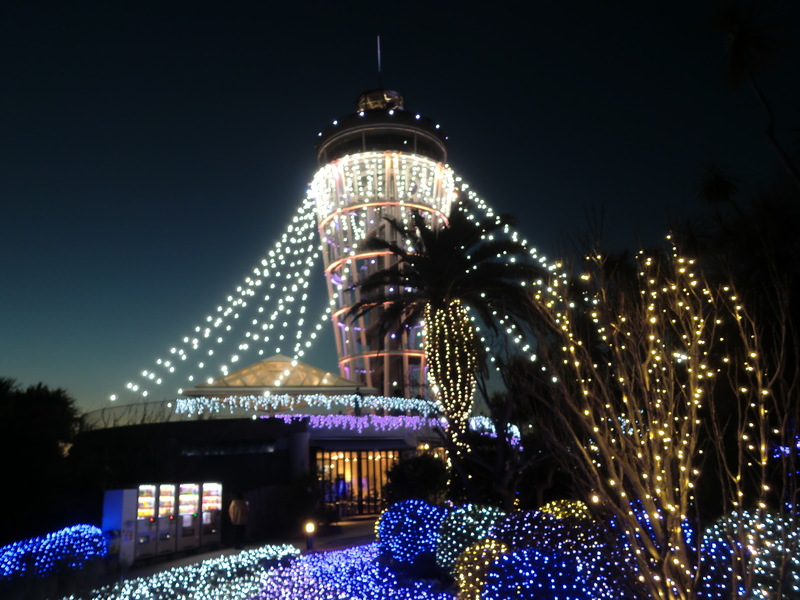 Odawara is a way for transit to Hakone or Izu, so when you are planning to go to Hakone or Izu it is better to stop by Odawara.